Our dentists in Frederick offer dental fillings to treat cavities.Â Dental fillings can also be also used to repair cracked or broken teeth.Â Ask about tooth-colored fillings that make your mouth look more natural and attractive. 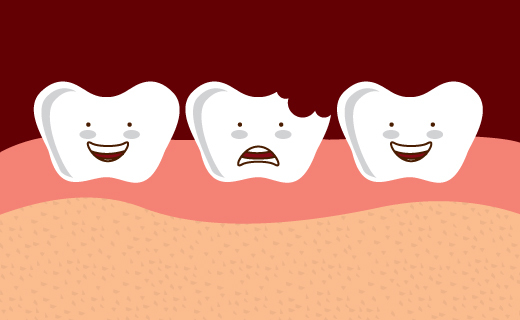 Your teeth and gums were designed to last a lifetime â€” and they can with proper care. 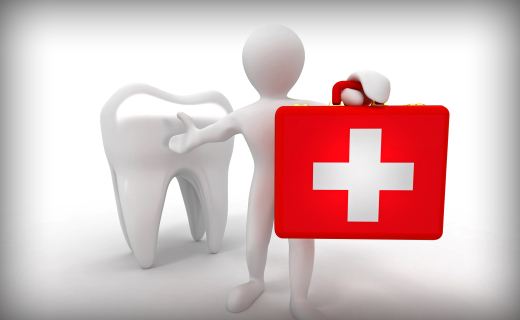 A lifetime of good dental health requires daily care of teeth and gums along with regular dental check-ups. The American Dental AssociationÂ® recommendsÂ to visit your dentist regularly for professional cleanings and oral exams.